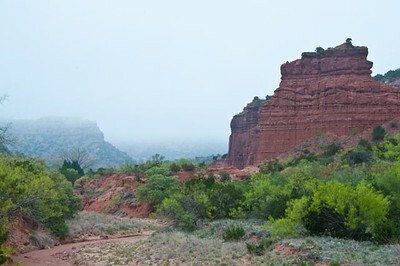 Tom Lebsack, Jim Pledger and I went to Canyon, Texas and Quitaque, Texas to photograph the Palo Duro Canyon and Caprock Canyon state parks. 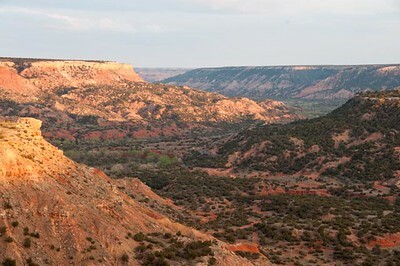 Light in the canyon is blocked by the canyon walls making it difficult to take full advantage of the sunrise, sunset light. 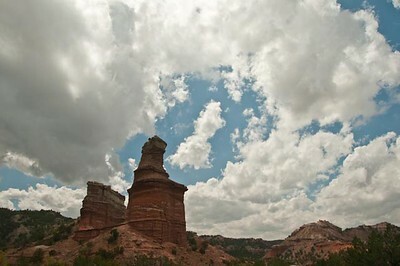 The history and vastness of the canyon was a delightful surprise. 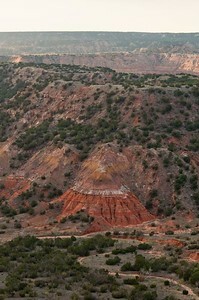 The plains of Texas are beautiful with many farms and ranches and colorful small towns. 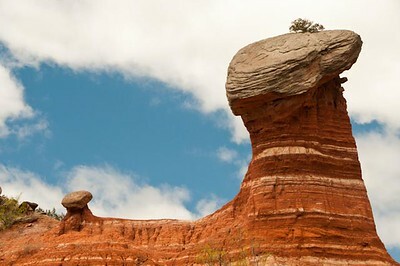 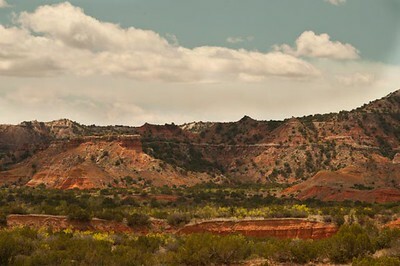 Palo Duro Canyon State Park is 120 miles long, 20 miles wide and 800 feet deep and the most spectacular landscape feature in the Texas Panhandle. 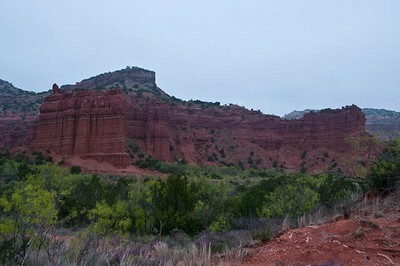 It has many very nice hiking/biking trails. 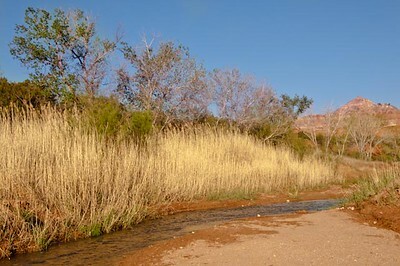 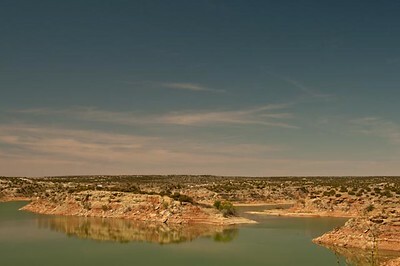 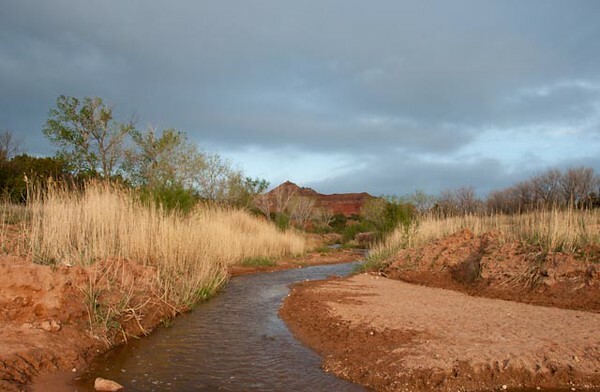 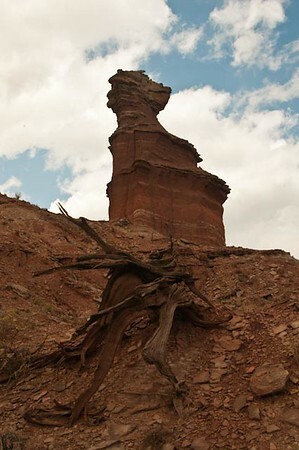 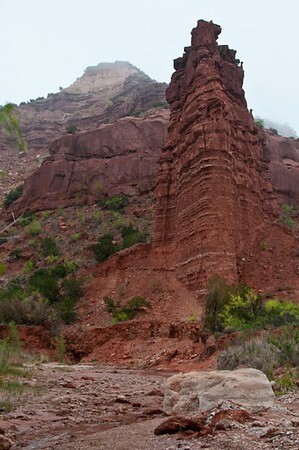 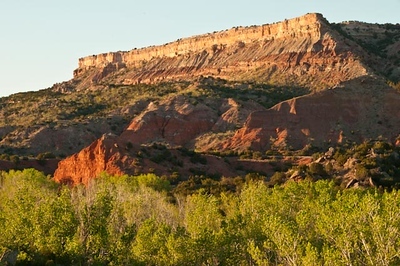 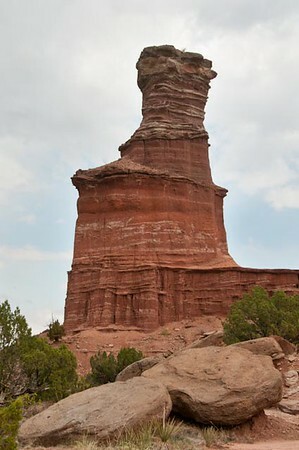 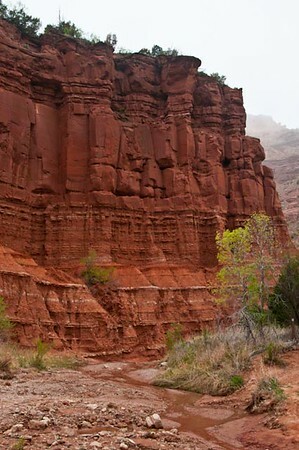 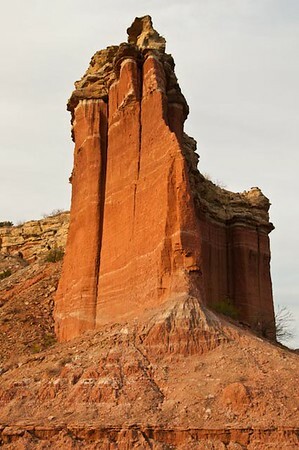 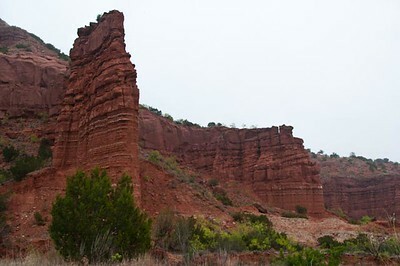 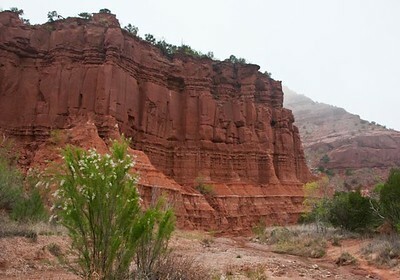 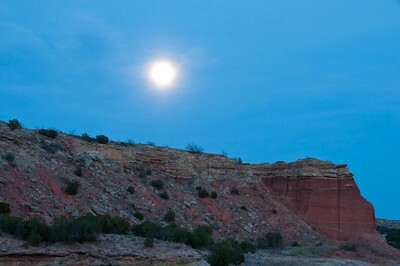 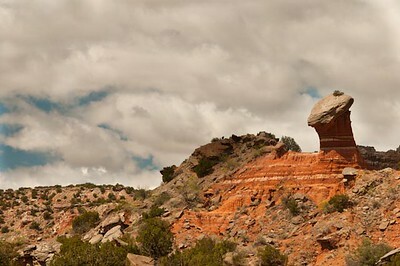 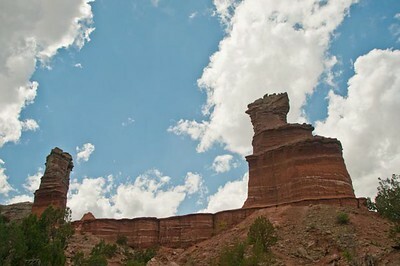 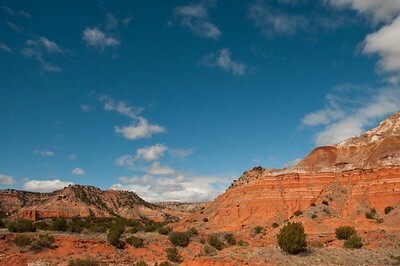 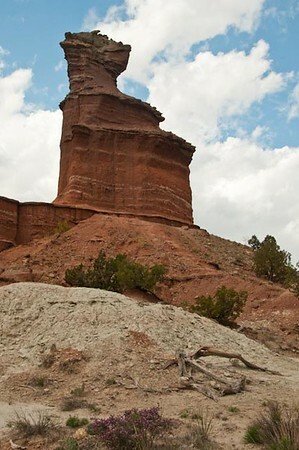 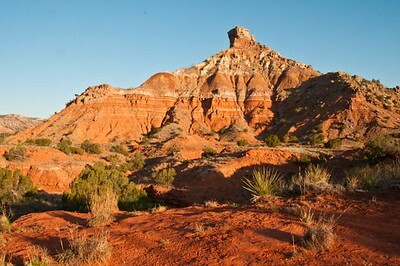 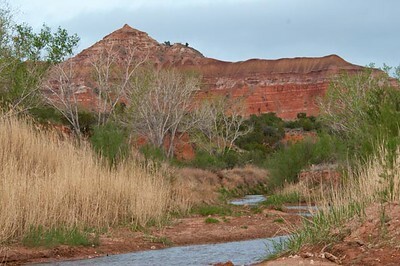 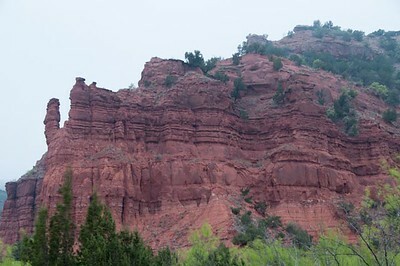 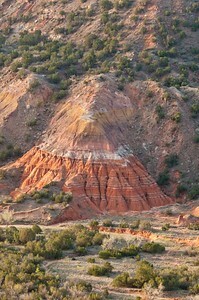 Caprock Canyon State Park is 14,000 acres and, Like Palo Duro Canyon State Park was once part of the JA Ranch established in 1870's by Charles Goodnight. 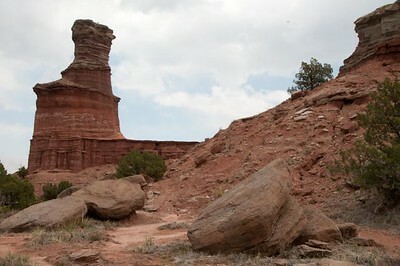 There are wild bison in the park which were saved from extinction by the Goodnight descendants. 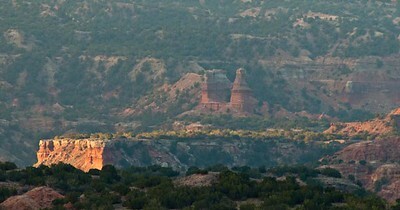 Lighthouse, Palo Duro Canyon, sunrise from the visitors center parking lot.